Whether you’re watching Nausicaä or Totoro, Studio Ghibli never fails to impress. We are transported to fantasy worlds taking us back to our childhood, introduced to characters that capture our hearts and immersed in stories told to us through stunning, hand-drawn animations. So how do they do it? Let’s take a look behind the scenes at Japan’s top animation studio. 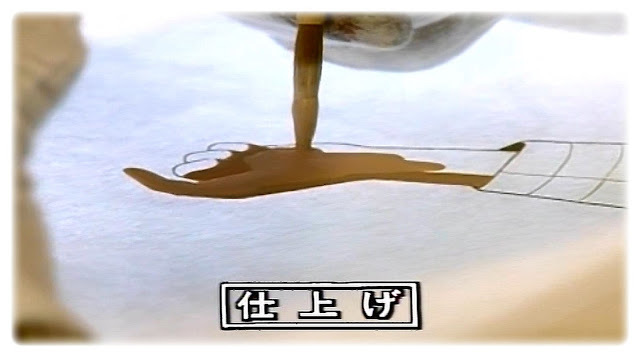 The majority of Studio Ghibli films are made using traditional animation techniques. So what does this mean? EVERY SINGLE FRAME is hand-drawn by animators, before being put together to give the illusion of movement and create the film. This is a very repetitive and time-consuming process but the studio’s co-founder Hayao Miyazaki believes that “hand drawing on paper is the fundamental of animation”. Despite Miyazaki’s preferred choice being hand-drawn animation, CGI (Computer Generated Imagery) has been used in several Studio Ghibli films. CGI can help animators with scenes that would otherwise be overly complicated to create using traditional animation techniques. In Princess Mononoke, digital paint was used to speed up the process and finish the film on time. 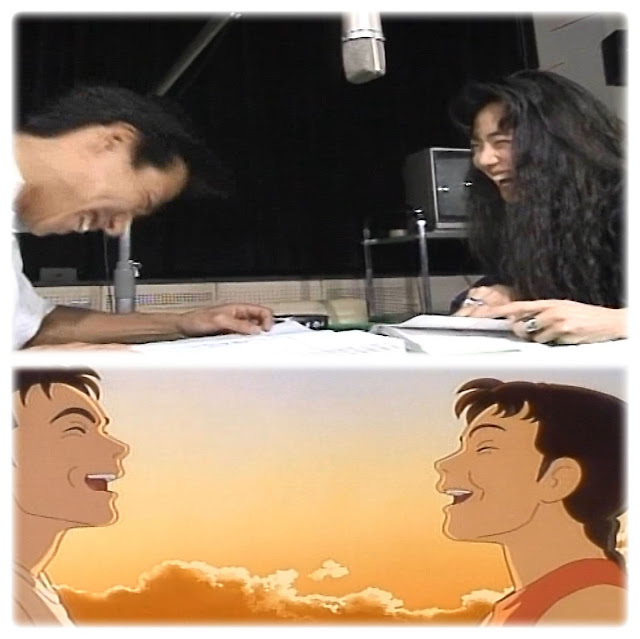 My Neighbors the Yamadas is the only Studio Ghibli film to be entirely made using computer animation. Everybody knows that things always take longer than expected. 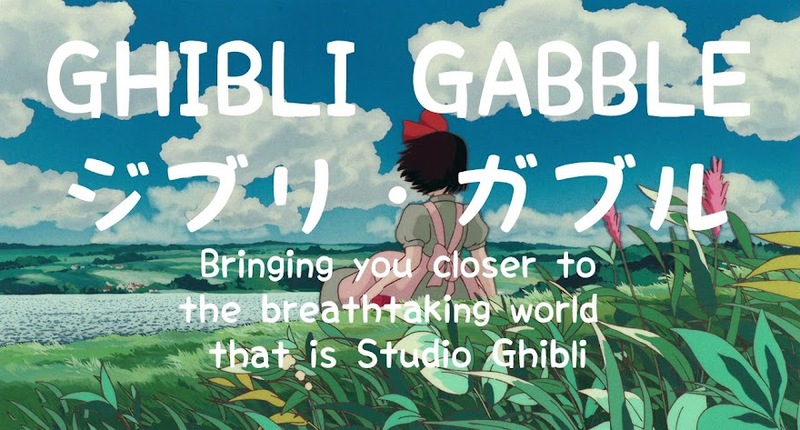 And making films at Studio Ghibli is no exception. Since each frame is hand-drawn, and thousands of frames are needed to create a feature film, the whole process takes a lot of time. The progress of each section is mapped out on a chart to estimate when the film will be completed and delays are not uncommon. 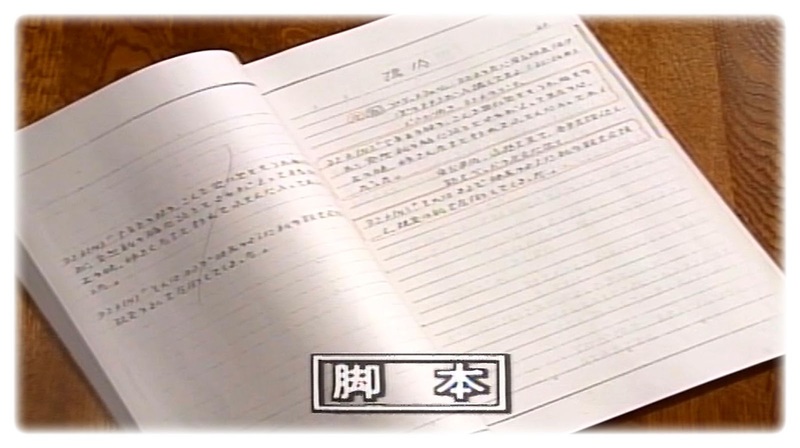 In this case, each staff member is assessed and pushed to complete their work faster. 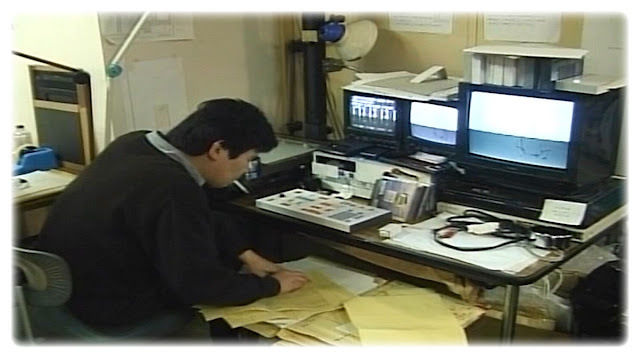 Often new employees need to be hired towards the end of production to ensure that the film is completed on time. Animators have to work long, exhausting hours, often working until after midnight in the final months. They can spend over a year drawing at the same desks! Animators must work efficiently whilst at the same time being very observant and paying attention to every detail in their drawings. It’s a tough job but this balance between speed and quality is essential so that Studio Ghibli can continue to deliver the highest quality films...On time. Ok so we’ve established two things: that Studio Ghibli films are generally hand-drawn and that they take A LOT of time and effort to complete. But how do the directors get their ideas from script to screen? Find out by checking out the step-by-step process below. 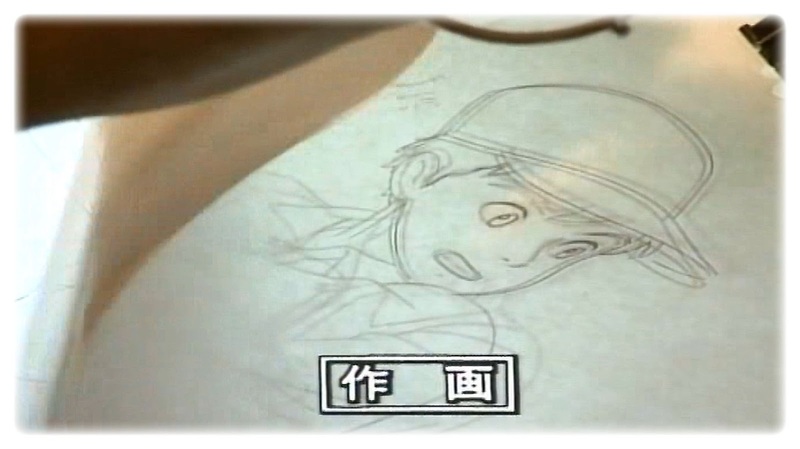 Note: The following steps and accompanying images are taken from the ‘Making of Only Yesterday Featurette’. Although the film was made in 1991, many of the techniques used then are still used by Studio Ghibli today. Like other films, all Studio Ghibli creations start off as an idea. This idea is then developed into a script outlining the story – including all scenes and dialogue – so that all members of the team are (quite literally) on the same page. Next, the characters and their costumes need to be worked out. The way the characters dress is used to reveal their personality and place in society, as well as the time period the film is set in. A storyboard is created from the script. 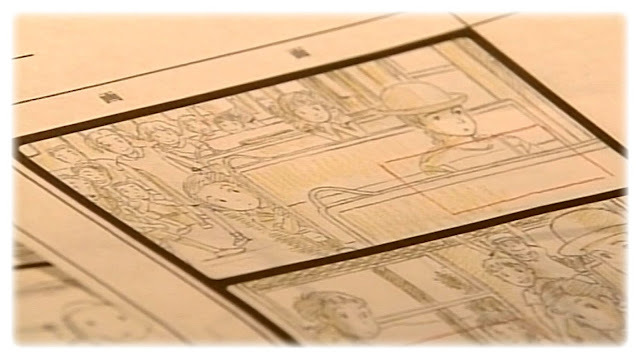 It is to be used as a foundation for all the drawings, illustrating the key frames and basic movements of the film. Each scene must be sketched out, frame by frame, so that when put together the pictures will move. 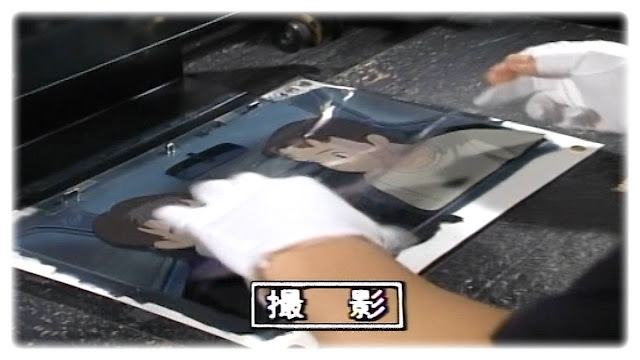 After this, the drawings are put on carbon sheets before being burnt onto transparent cells. It’s time to add some colour! After the colour scheme is determined, colours are hand painted onto the cells using watercolours. By using different tones for objects in front of and behind the characters, the image is given extra depth. Let’s not forget the backgrounds! They are drawn separately from the characters. The cells are now placed onto their corresponding background and each frame is shot individually. Yes, all this is for just ONE FRAME of the film! But the hard work isn’t over just yet. 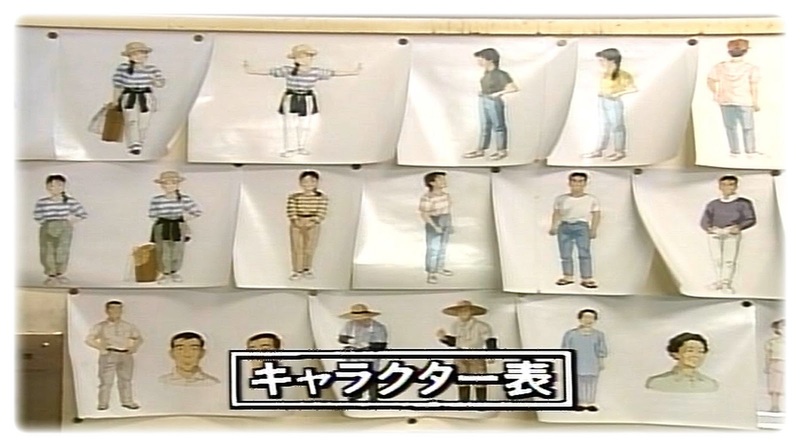 The film now needs some dialogue, which can be recorded either before or after the drawings. In this case, the voices were pre-recorded. Animators then watched the video recording of the actors and focused on their facial muscle movements so that they could replicate them in their drawings. The director has the very time-consuming task of making sure that the images and dialogue are perfectly in sync. The timing is very precise, particularly the dialogue which needs to match the characters’ faces. No one likes a badly-dubbed movie! There’s still more audio to be recorded. As well as sound effects and background noises, the theme music needs to be created. 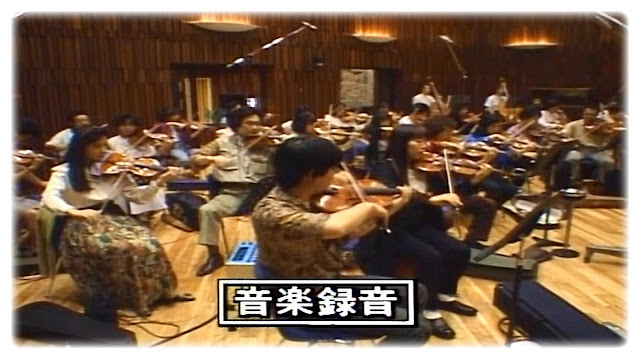 In this case, there are 28 live musicians in the studio. 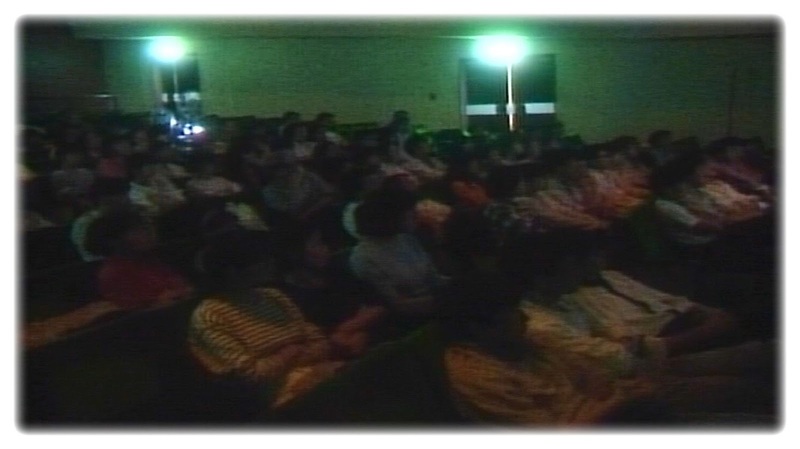 The developed film is edited with the cinematic film which contains the audio recordings. These days of course everything is digital! The film is now ready to be screened to all of the crew members! Months of hard work have led up to this moment. The animators anxiously wait for their cut to appear on screen whilst the director watches their vision finally come to life. And there you have it! The film is now ready to be distributed to the general public, who, like you and me, can’t wait to discover the latest Ghibli masterpiece. 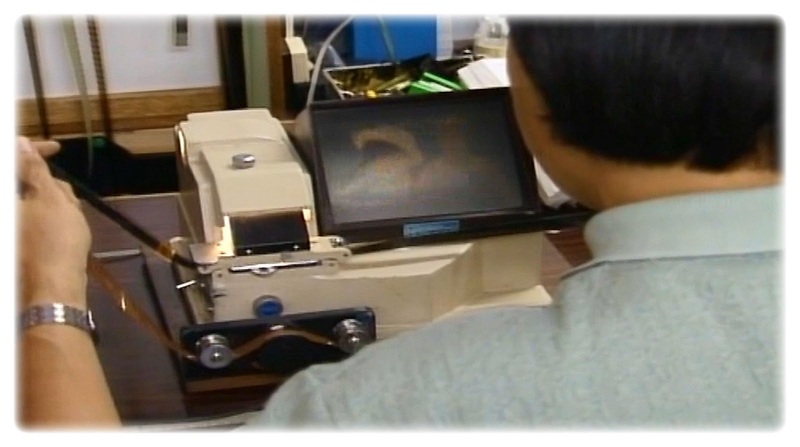 But what programs does Ghibli use when it comes to animating digitally? Do they use RETAS pro also in the latest tradigital films? 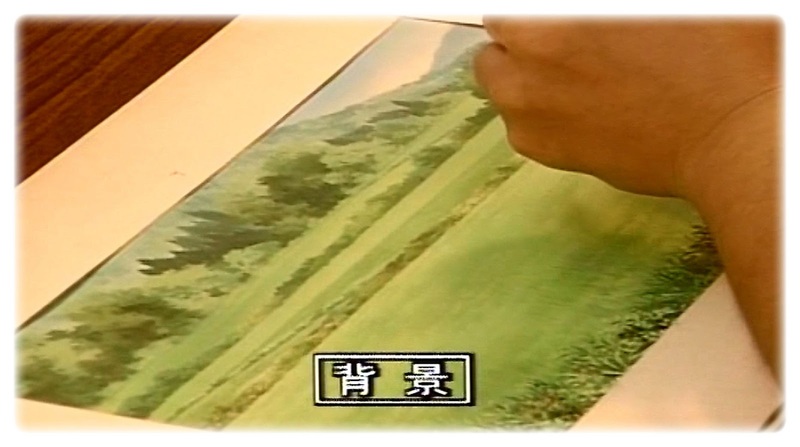 lol my bad what i mean is, The way miyazaki draws his animation like flipping the paper how is he able to see the frame before so you can trace over it? AnimationStudio is a compilation which can guide you to do this. Wow. I was totally floored by the painstaking effort which has gone into each and every frame-from the germ of an idea to the completed film, surely takes my breath away. Much more interesting than normal movies I would say. Thanks.